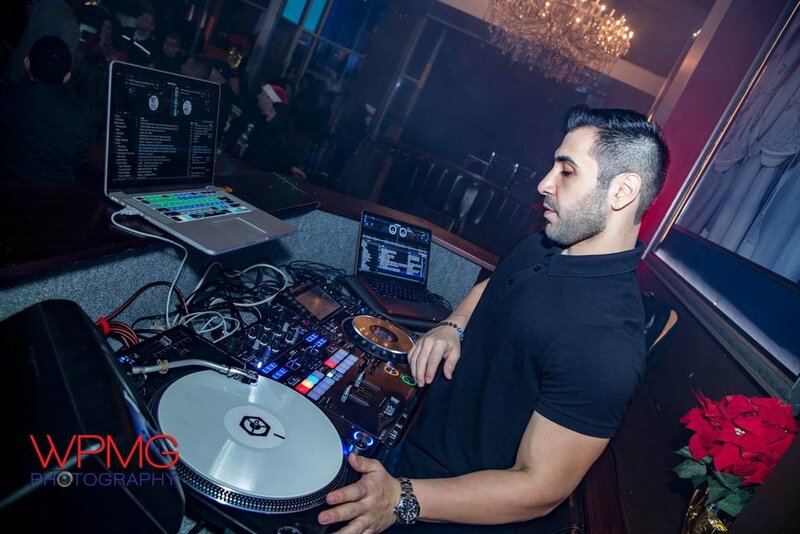 DJ Chris Hesano grew up in the suburbs of Detroit and was born to Iraqi and American parents Ron & Theresa Hesano. Developing a love for music at an early age; it was Chris’ Uncle Francis, also a career DJ, who first introduced him to the art of mixing & performing. It was when his uncle decided to step out of the limelight that he handed down a mountain of CDs, records, turntables and a mixer to the young apprentice. Chris then spent numerous hours in his bedroom practicing and playing everything from Top 40 to Classic Rock to Hip-Hop, Chaldean and Lebanese. 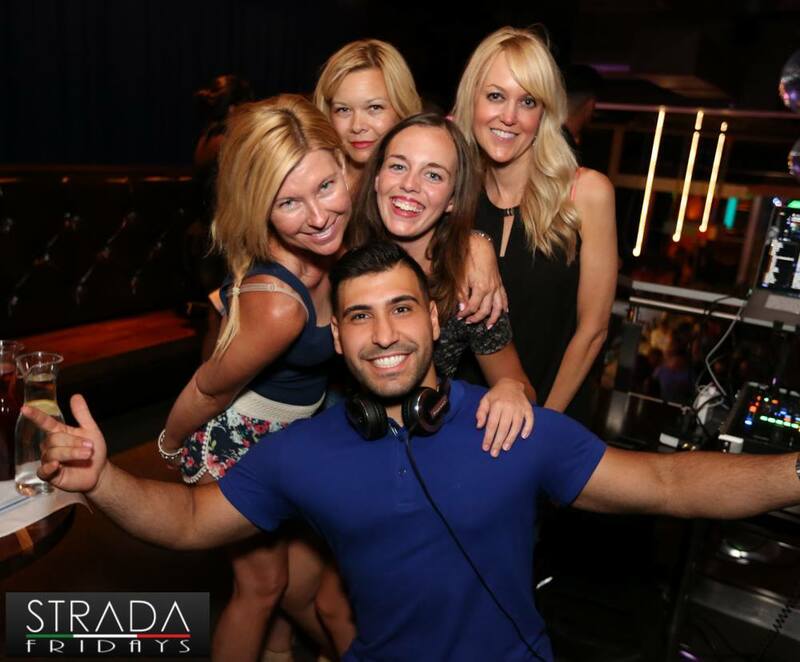 Living in an oversaturated DJ market, Chris quickly rose above the crowd from a bedroom DJ, to high school house parties to now performing at major corporate events, established nightclubs, private events and more! It was in 2008 when Hesano got his first big break into the club scene and was invited to perform at the Bayside Grill for their annual Halloween Bash. Shortly after, he was offered a 1 year residency at West Bloomfield’s Bar 7 where he met high-end clients and guests such as: NHL Vancouver Canucks hockey pro Ryan Kesler, Sprint PCS Experts CPO Sam Kosho, and Barbat Inc. CEO Louie Barbat. Chris Hesano has made numerous appearances at other note-worthy establishments such as: Bleu Detroit, Strada,Hamlin Corner, 29th and Park, Black Finn Saloon, Sureya, Craft Nightclub, WhiteStar, Mustang Jane’s, and Fifth Avenue of Royal Oak. Has opened for World-Renowned acts such as: Big Sean, Backstreet Boys, Kid Rock, Doobie Brothers, Dave Chappelle and DJ Pauly D.
Drawing from all forms of music it’s no wonder that Chris astounds audiences with his uncanny ability to connect to everyone within his reach. Performed at DTE Energy Music Theater with over 15,000 in attendance. Has performed at various major venues such as: The MGM Grand (Detroit), Bleu Detroit, Strada,Hamlin Corner, 29th and Park, Black Finn Saloon, Sureya, Craft Nightclub, WhiteStar, Mustang Jane’s, and Fifth Avenue of Royal Oak. 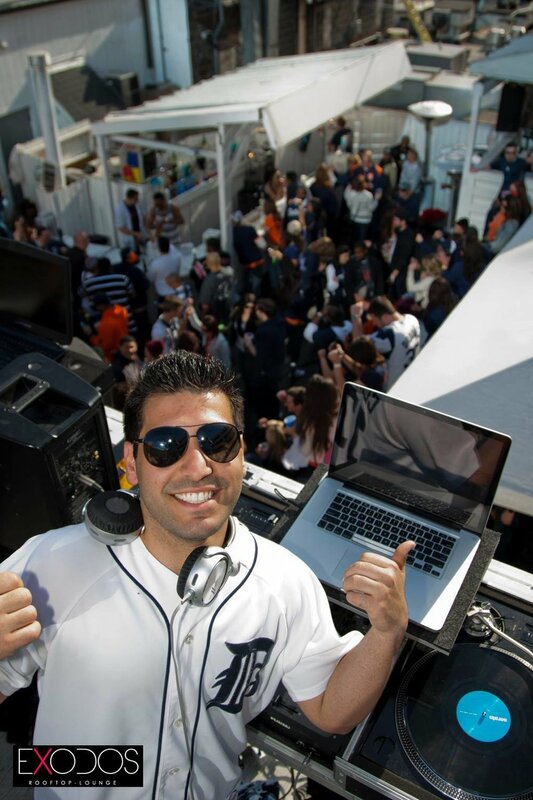 Has opened for major world-renowned performers such as: Big Sean, Backstreet Boys, Kid Rock, Doobie Brothers, Dave Chappelle and DJ Pauly D.
Has been recognized multiple times in the Detroit Free Press and Caldean News. Featured, interviewed and performed live on Detroit’s MEA TV. Has performed for corporations such: Macy’s, Rear End, Royal Dutchess Clothing, Eden Revolution and Metro Park. Has performed at various grand openings for fitness centers such as: Power House Gym, iLoveKickboxing.com, Body Core Fitness and Crunch Fitness. Performed live at D-Town Riders Motorcycle Show, the official afterparty at the St. Mary’s Festival.